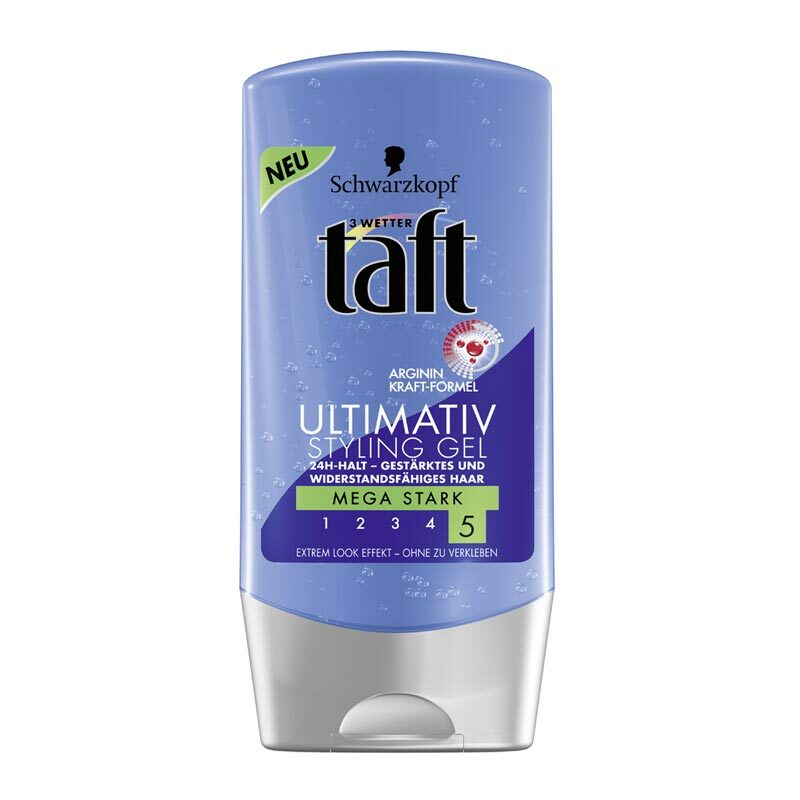 Schwarzkopf Schwarzkopf Taft Ultimativ Styling Gel Schwarzkopf Taft Ultimativ Styling Gel provides long lasting hold for your hair regardless of the weather or activity. It allows you to style your hair in anti-gravity, spiky, ultimatively cool hairstyles. The alcohol free formula guarantees long lasting, extreme hold without stickiness. Protects hair from humidity effects and contains a UV filter. Product #: Regular price: Rs.625INR352(Sale ends 01 January ) Available from: DeoBazaar.com Condition: New In stock! Order now! 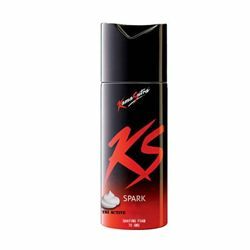 Explore Schwarzkopf | More Hair Gels and Sprays | Why shop from us? Schwarzkopf Taft Ultimativ Styling Gel provides long lasting hold for your hair regardless of the weather or activity. It allows you to style your hair in anti-gravity, spiky, ultimatively cool hairstyles. The alcohol free formula guarantees long lasting, extreme hold without stickiness. 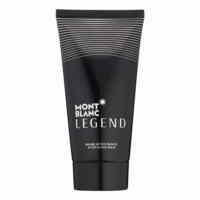 Protects hair from humidity effects and contains a UV filter.